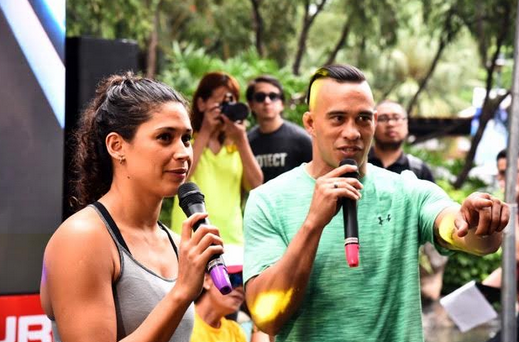 The second phase of the Under Armour Circuit Challenge reached an awesome finale on Saturday at Greenbelt 3. The participants made a tremendous push to finish on a high note heading into the much anticipated Test of Will 2017. 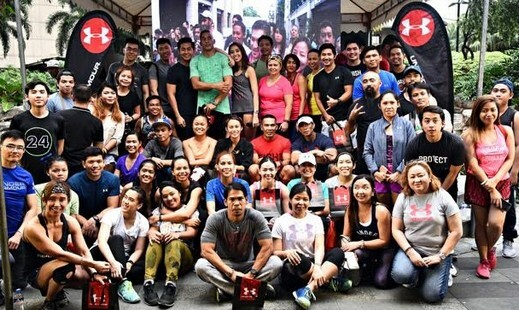 The Circuit Challenge aims to help prepare the participants of the regional fitness challenge UA ‘Test of Will’, which is set to take place on March 25 & 26 at the Glorietta Activity Center in Makati City. The second phase was very intense. The challengers brought their best performance amidst the presence of Brand Ambassador Elle Adda. Elle amped up the energy in the venue when she showed the crowd how it's done. She went all-out against the overwhelming coach AJ Mathews. It was a neck and neck battle with only 1 second difference. The participants were inspired to do the same. Fitness Instructor Sir. Edwin Lobenia reigned supreme for this leg. He was the Circuit Challenge champion with best time 1 minute and 47 seconds. 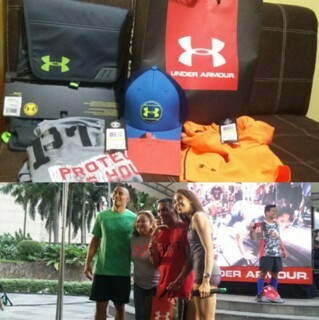 He bagged cool stuff from Under Armour. Other winners were Ted Waikin (1:56), Jayson Ang (1:57), Jona Constantino (1:53), Marianne Roulade (1:54) and Ericka Mesia (2:00). If this is an indication of what's gonna happen in the upcoming Test of Will 2017, then we should watch out for it!